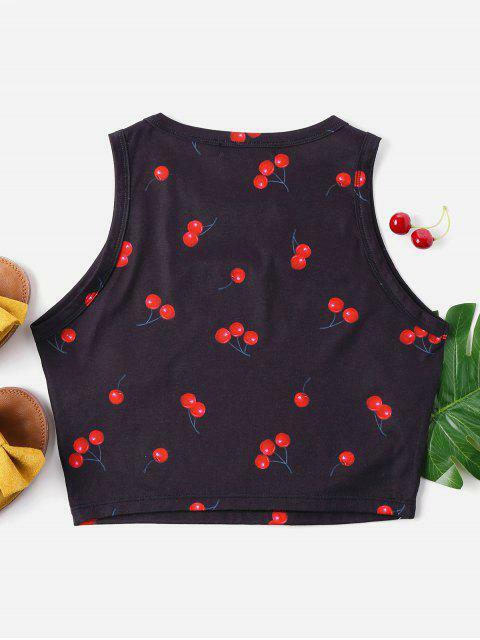 [43% OFF] 2019 Cherry Print Crop Tank Top In BLACK | ZAFUL .. 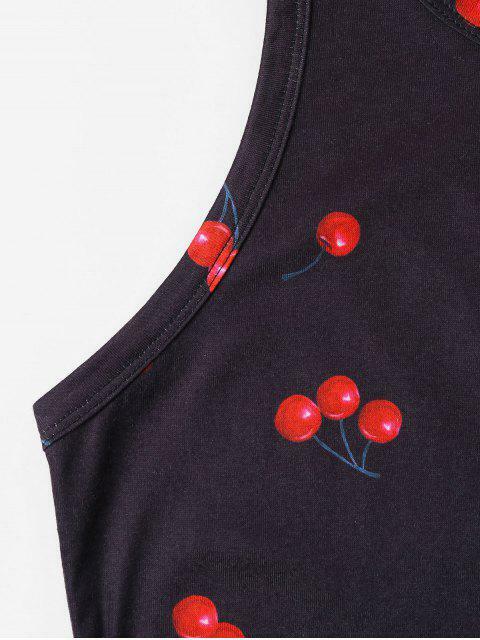 The material is really lightweight and perfect for a hot day. The fit it a little awkward around the armpits for me but nothing that can't be ignored. 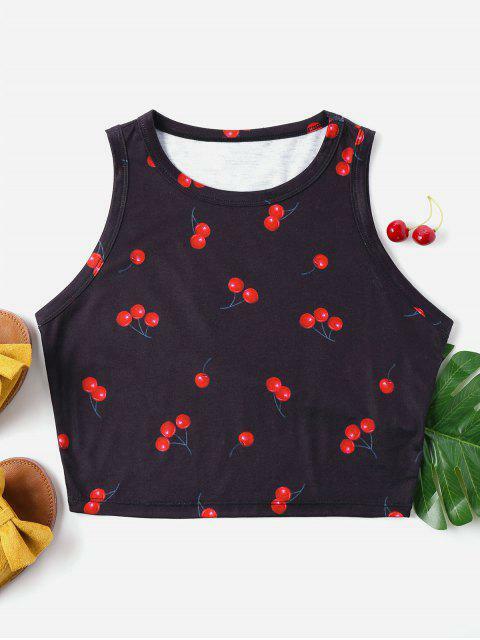 Overall a cute crop top. I'm usually a medium but had to get this in an extra large. I like it a lot. Light material, sits pretty well on chest. However, make sure you check the size chart. I went through the measurements twice. Would recommend to choose a bigger than smaller size. Comfortable and of fantastic material, hides arm fat lol. It’s v comfy and fits well. True to size.